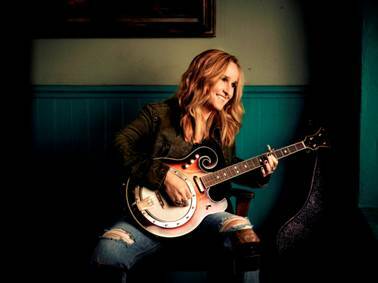 Melissa Etheridge is a cancer survivor, an Oscar winner, a two-time Grammy winner, and today, she turns 54 years old! 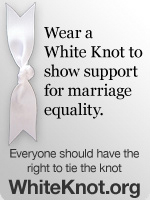 Melissa has really embraced being an activist and using her voice for the equality of the LGBT community. I much appreciate her effort and hope she is having a fabulous day. the Janis Joplin Tribute still gives me goosebumps & chills when i watch it!!!!! Gosh, I can’t believe you left off her performance with k.d. lang on MTV, “Baby You Can Sleep While I Drive”. It’s amazing. I’ll never forget it.